Follow this step by step guide in booking during the sale! 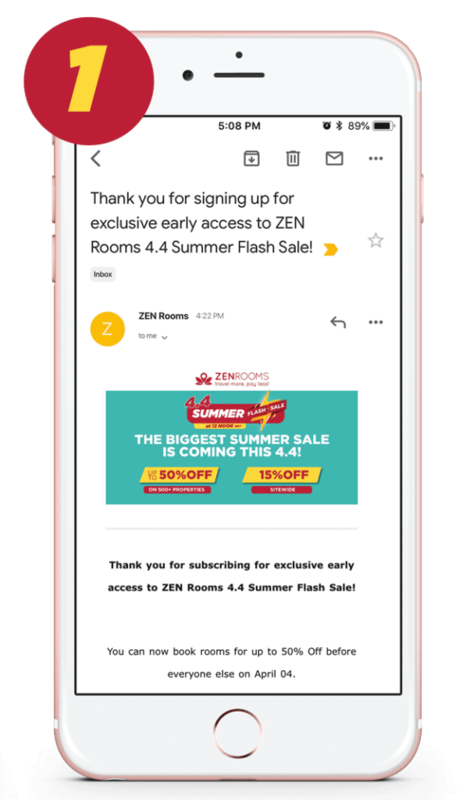 Check your emails at 12 NN SGT for your ZEN Rooms’ exclusive sale page access. 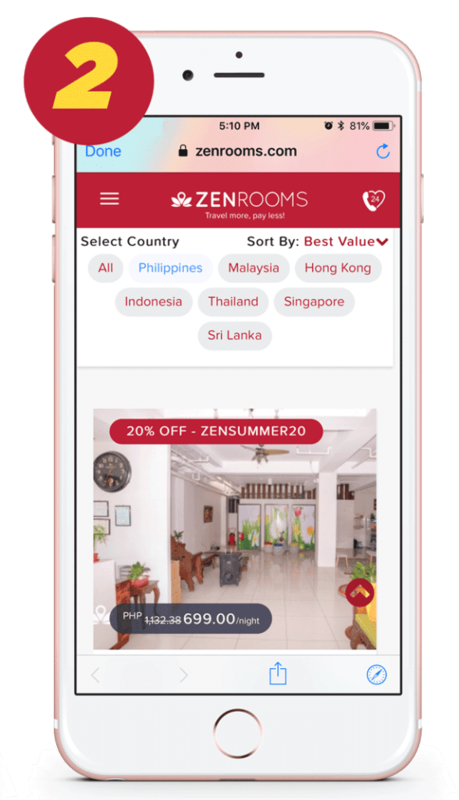 Choose the ZEN Rooms you want to book from the list of 500+ properties in Metro Manila, Cebu, Singapore, Hong Kong, Malaysia, Indonesia, Thailand, and Sri Lanka which are on sale for up to 50% off! 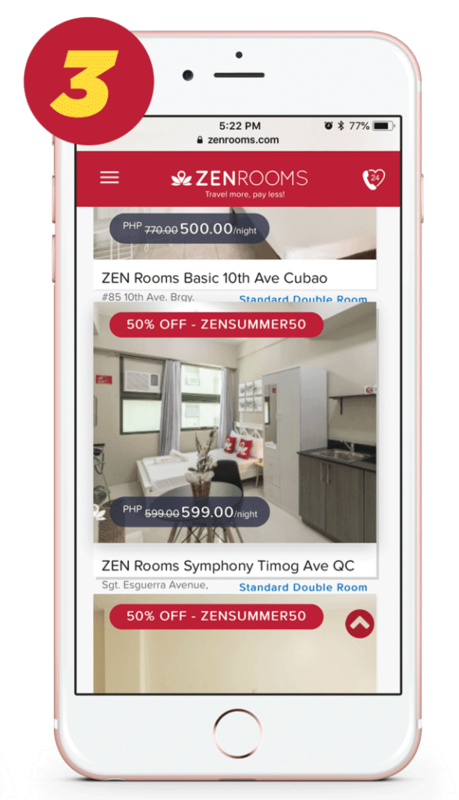 Take note of the Promo Code then click the ZEN Rooms property! 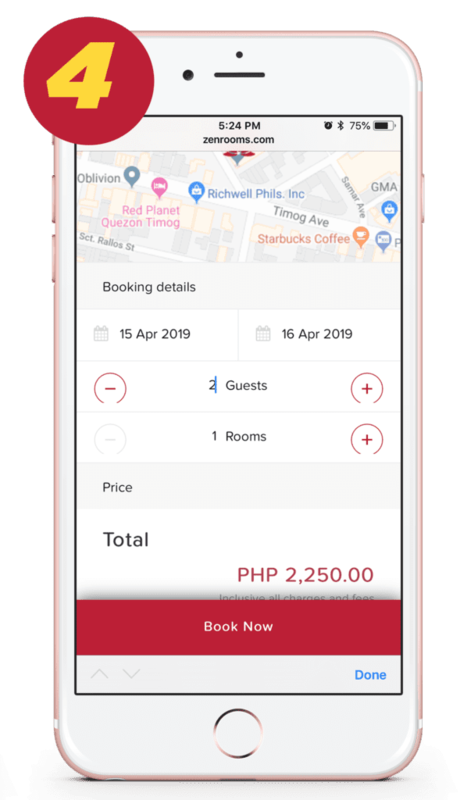 Choose your check in and check out dates, input the number of guests and then review necessary details. Remember that stay period for the Summer Sale is from April 04 to May 05, 2019. Input your details and don’t forget to type in the Promo Code. 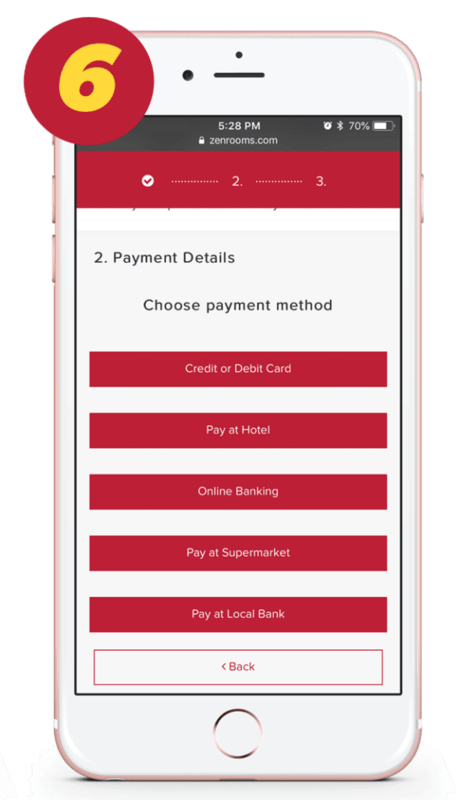 Choose your preferred mode of payment. Please take note that the Summer Sale discounts are only valid for prepaid bookings so prepare your debit/credit cards or make sure to pay on time if you are choosing Pay at Supermarket, Pay at Local Bank, Mobile Banking, etc. Wait for your Booking Confirmation email after your payment! 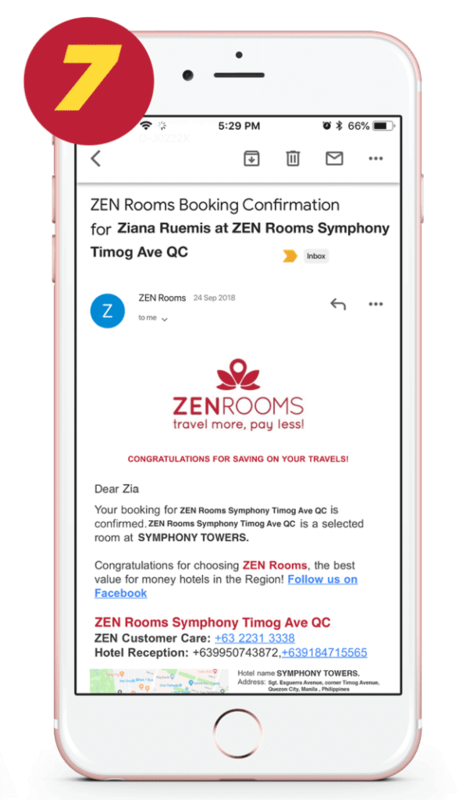 Didn’t find the ZEN Rooms property you want to book? Use code ANYZENSUMMER15 for 15% discount valid sitewide, all year round travel period. Staying for more than 2 nights? Get 15+10% discount with code ANYZENSUMMER25, valid sitewide. Receive exclusive deals and discounts from our partners when you book during the sale!